Kenya for many years has been voted as one of the best safari destinations in Africa with one of the main reasons being hospitality, world-class safari lodges, and best national parks with a lot of game animals in their natural habitat. This classic Kenya highlight safari program is drawn with that in mind which has made this itinerary voted as one of the best in many platforms. This safari will take you to several national parks to enjoy game drives and you will be given a chance to see almost half of the country as you will criss-cross from large coffee, tea plantations, rift valley lakes, and the beauty that goes with the volcanic activities as well as the interaction with local communities mainly Kikuyu, Masai, and Samburus. Get to know African land on this safari! 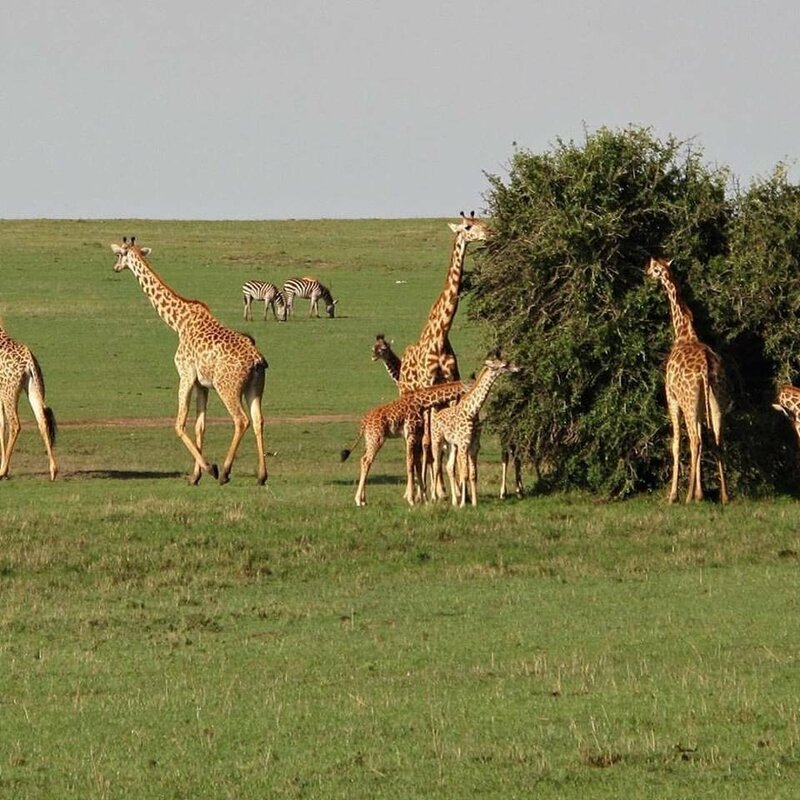 Itinerary DAY 1 Nairobi - Masai Mara You will be met upon arrival at Jomo Kenyatta International Airport (NBO) and depart from Nairobi to Maasai Mara via Narok arriving in time for lunch. Then, you will have afternoon game drives in search of game. Overnight will be at Mara Sopa or similar. DAY 2 Masai Mara The day will be spent on game drives with all meals at the lodge. Dinner and overnight will be at Mara Sopa or similar. DAY 3 Masai Mara - Lake Nakuru National Park You will have early breakfast. 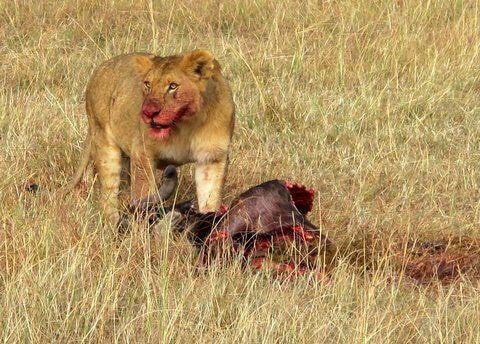 Then, you will depart on a game drive en-route out of Mara for the drive to Lake Nakuru National Park arriving in time for lunch. 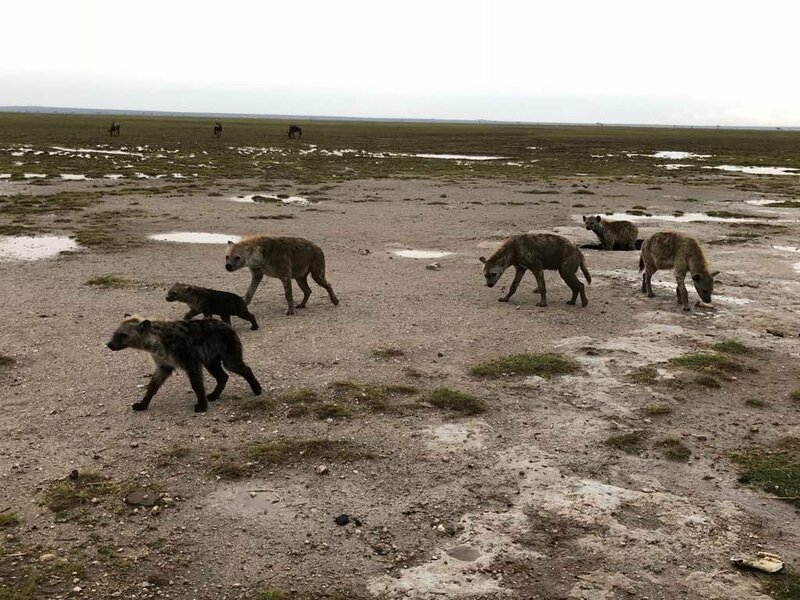 There, you will have afternoon game drives in search of game like rhinos, lions, leopards, buffalos among others, and a lot of bird species including thousands of flamingos in the lake. Dinner and overnight will be at Lake Nakuru Sopa Lodge DAY 4 Lake Nakuru - Lake Naivasha After enjoying morning game drives, you will return back in time for breakfast. After breakfast, you will drive to Lake Naivasha arriving in time for lunch. Afterwards, you will spend your afternoon at leisure with an option of playing golf or visit to Hell’s Gate National Park. Dinner and overnight at Lake Naivasha Sopa Lodge DAY 5 Lake Naivasha - Samburu You will enjoy an early morning boat ride before breakfast. After breakfast, you will drive to Shaba National Reserve arriving in time for lunch. Then, you will have afternoon game drives in search of game with a chance to see rare Grevy’s zebras. Dinner and overnight will be at Samburu Sopa Lodge. DAY 6 Samburu Today will be a full day spent on game drives with a visit to Samburu National Reserve. All meals will be served at Samburu Sopa Lodge. 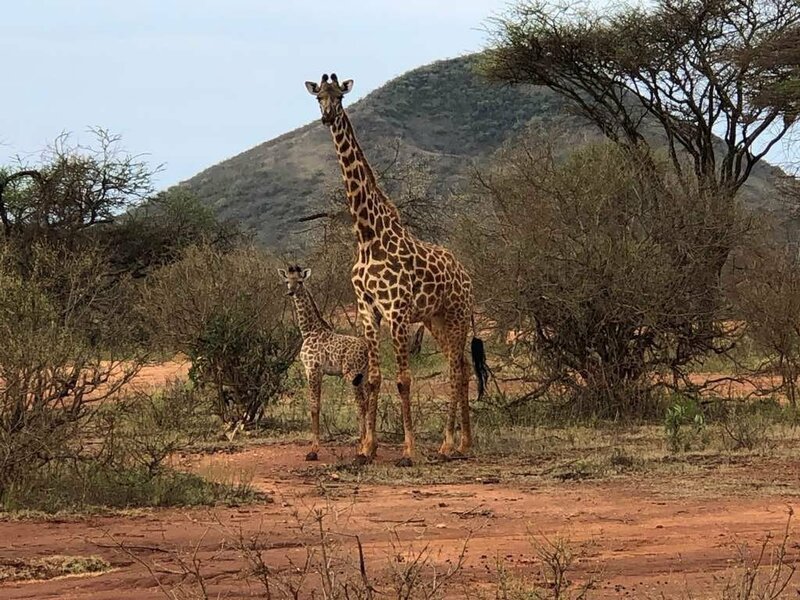 DAY 7 Samburu - Nairobi After breakfast, you will depart with a short game drive en-route out of the reserve for the drive to Nairobi with a drop off at your hotel / the airport or connect a flight to Mombasa for a beach holiday extension after lunch at Carnivore Restaurant.